Jordan received a Bachelor’s Degree in psychology from Columbia College in Columbia, Missouri. In 2003, he was granted his Master of Counseling (MA) degree from The University of Phoenix, Salt Lake City Utah. With over a decade of therapeutic experience, Jordan has helped hundreds of teens find success. 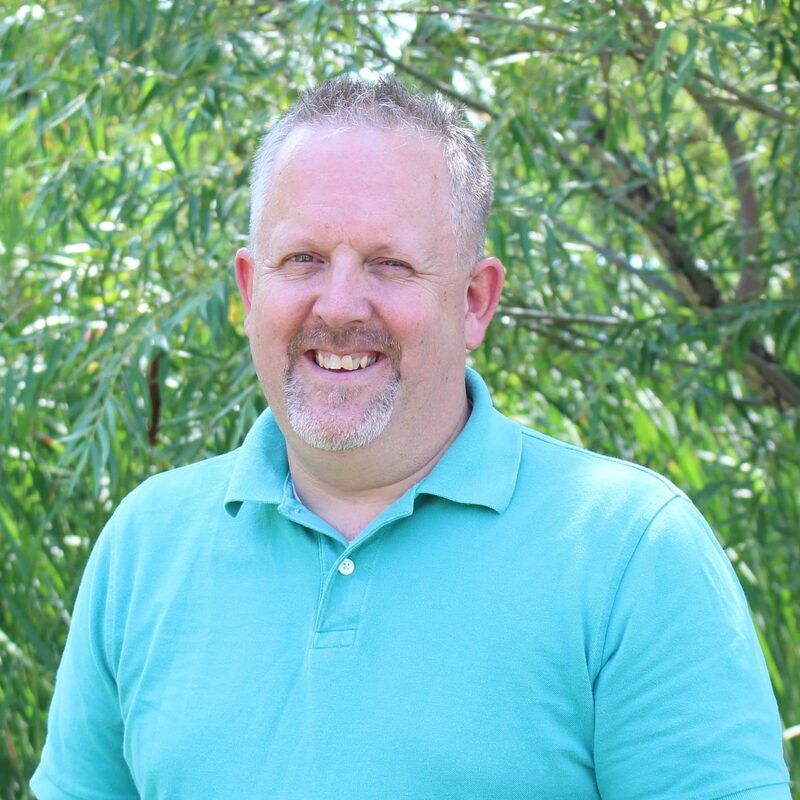 His experience includes: Therapist at the Provo Canyon School in Utah, Director of College Counseling for IDEA Public Schools in Texas, Adjunct Faculty member at the University of Texas, and Clinical Director of Southwest Key Programs in Texas. He also has a vast amount of experience with suicide prevention training and working with victims of domestic violence. As the Clinical Director at Elevations, Jordan believes that each student should receive the best possible care, provided by trained, compassionate, and talented mental health professionals. His goals for the Clinical Department reflect a strong commitment to recruit and retain highly qualified mental health professionals by providing opportunities for them to grow professionally through ongoing training and supervision, enabling them to build on existing clinical skills and to develop additional specialized skills to enhance the quality and effectiveness of the services provided to our students. Jordan and his wife are actively involved in a number of local LGBTQ support groups/organizations and love to attend open air concerts that are offered throughout the Wasatch front. Jordan is an avid road cyclist and enjoys competing in 50 and 100 mile road races. He loves spending time during the summer months hiking on local trails with his wife and their German Shepherd Kishka.